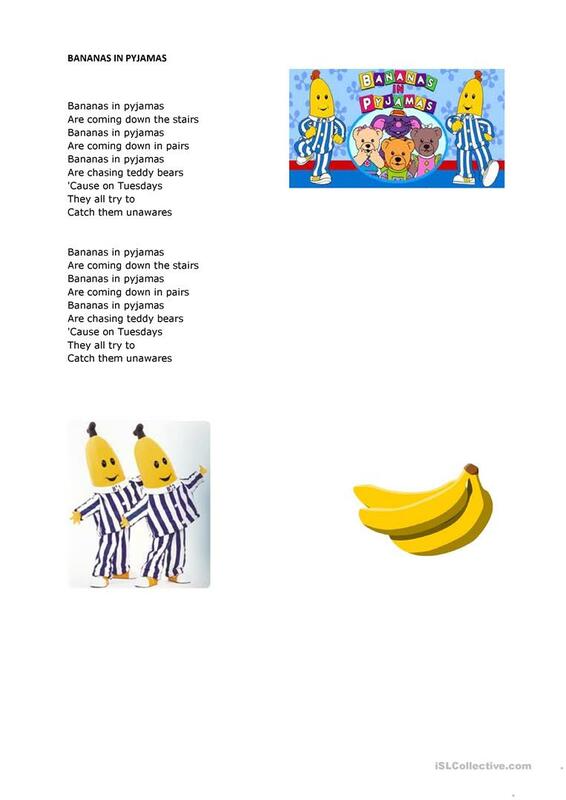 Thi sworkshet and finger puppets are for the song called BANANAS IN PYJAMAS. I'm sure ss. 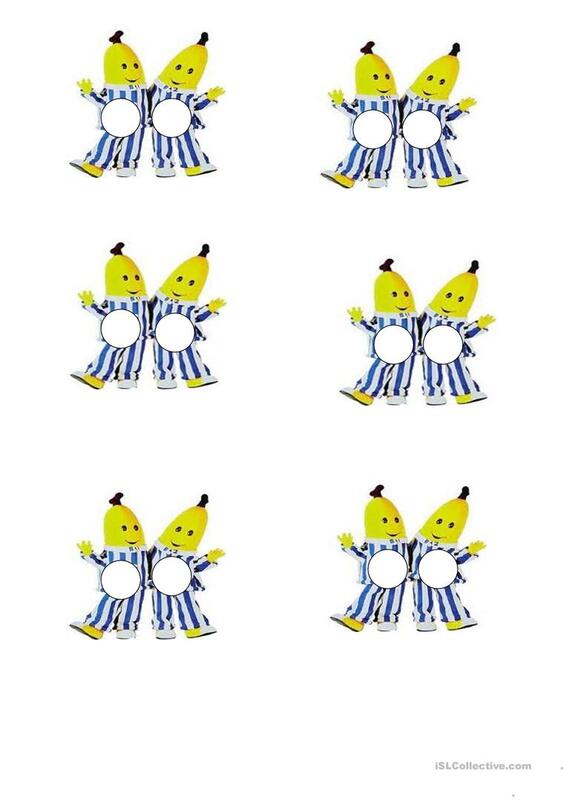 will enjoy singing the song and playthe finger puppets at the same time. You need to cut around the circles so that ss. can use the finger puppet. The present downloadable printable was created for elementary school students at Elementary (A1) level. It is great for revising Present simple vs continuous (progressive) tense in English, and is useful for working on your students' Listening and Speaking skills. It centers around the theme of Food.